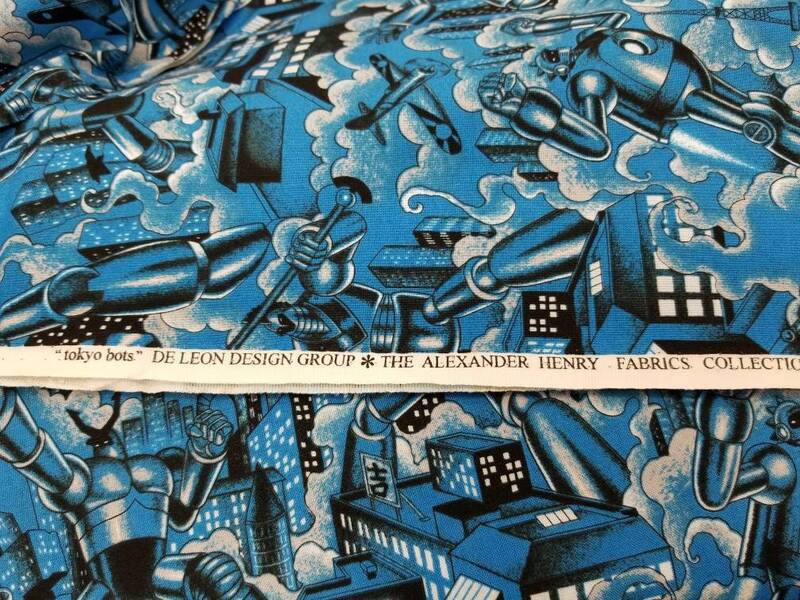 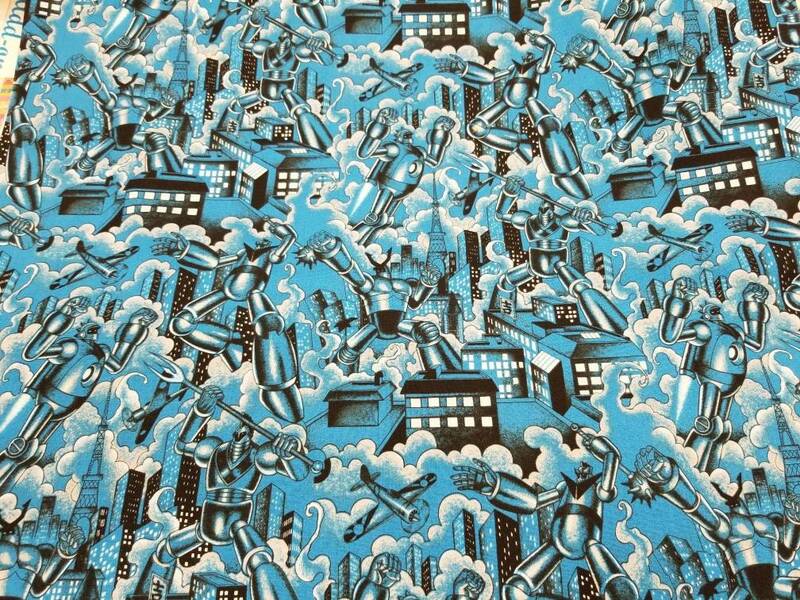 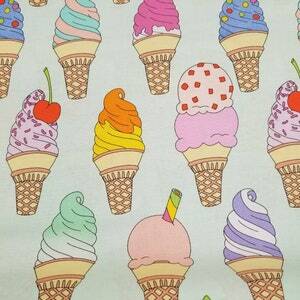 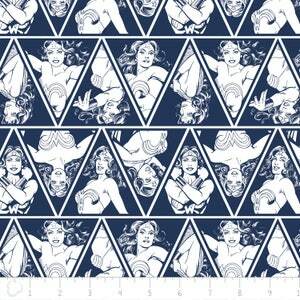 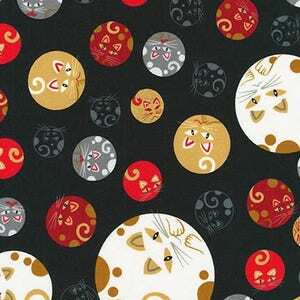 Listing is for 1 Yard of "Tokyo Bots" from Alexander Henry. 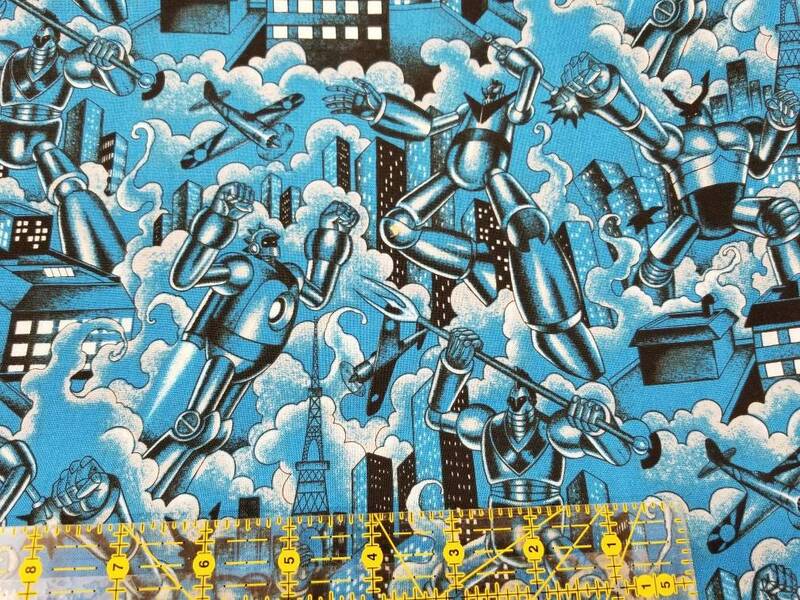 Blue background, with large scale Japanese style robots with black detailing. 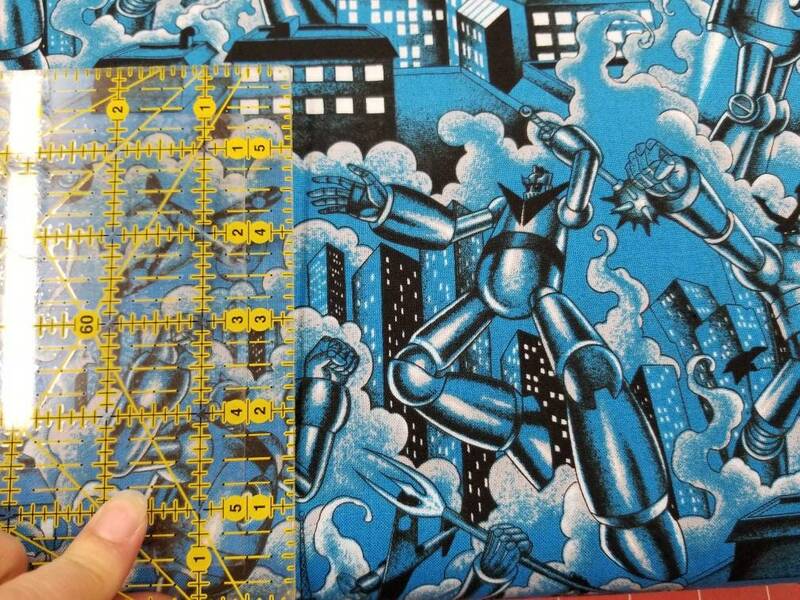 Cut from the bolt, so you can select more than one yard from the drop down menu OR request a custom order for half yard cuts or multiple fabrics to combine on shipping.